The University of Toronto’s Building Tall Research Group and the Residential Construction Council of Ontario (RESCON) recently released a study acknowledging that thousands of condominiums in Toronto are facing great delays with the continued lethargy of the building approvals process. The document titled “Evaluation of the Tall Building Construction Permitting Process in Toronto” determined the Official Plan and/or zoning regulation reform approval process of 174 new condominiums projects in the city between 2006 and 2016. 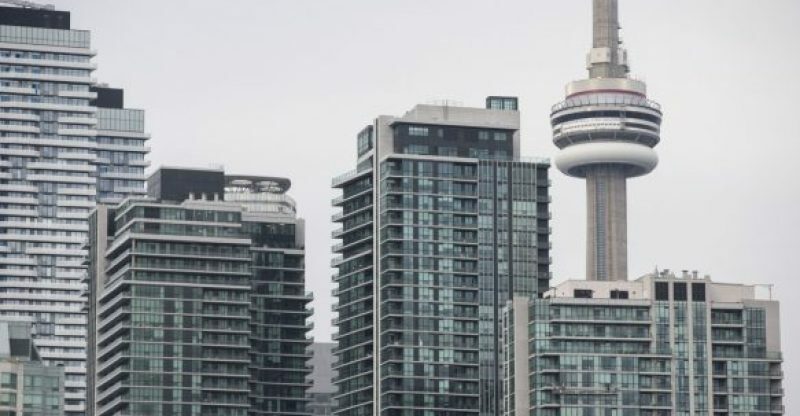 According to the research manager of Building Tall and a post-doctoral fellow at U of T’s Department of Civil Engineering, Dr. Arash Shahi, “as Toronto’s population grows, the city has no choice but to build skyward with condominiums. However, our research shows that, over time, it is taking longer to get condo projects approved within the city of Toronto’s numerous policy and regulatory controls”. One of the most important findings of this study is that in the past 10 years, the time to complete the approvals process has more than doubled, hence making things more complicated for industry players and prospective condo buyers alike. The report noted that a nine-month approvals target, as outlined in the Toronto Development Guide, actually took nearly 3.5 years on average in 2016. According to the same report, it is said that 42% of condo applications that successfully appealed to the Ontario Municipal Board (OMB) from 2006 to 2016 indicated that the failure of the city to announce a decision compelled an OMB appeal which lead to an increase in cost and time than a City Council decision. 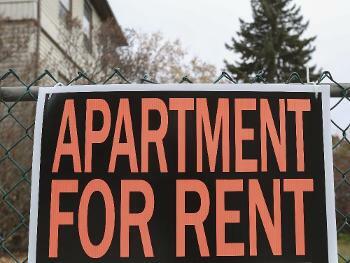 The government thus misses a lot of opportunities to boost its property tax revenue. The report says: “a hypothetical 50-storey condo with 500 units (with an average unit cost of $470000 according to Business Canada 2016 figure) would generate about $3200 of property tax per unit – or $1.6 million per building in just one year. With an approvals delay of almost 3 years that would represent about $5 million in lost property tax revenue for the City”. 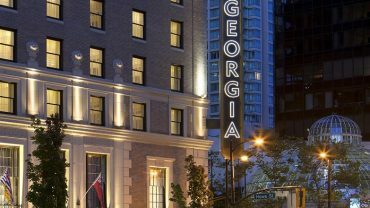 The Rosewood Hotel Georgia Has Been Sold!